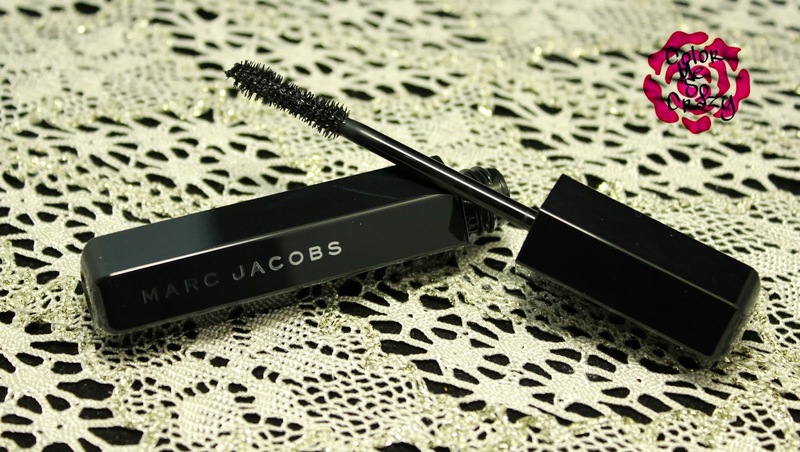 I am super excited to bring to you Velvet Noir mascara by Marc Jacobs. So, when I found out that I was going to to be trying this, I felt two things. First, I was super excited (see first sentence- lol). Secondly, I was sooo hopeful that this was going to be better than Lash Lifter Gel Mascara. 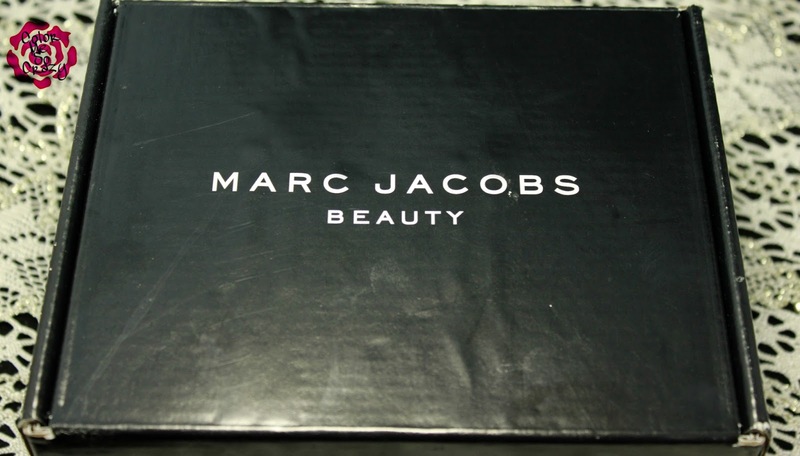 The first Marc Jacobs mascara I ever tried was just a disappointment. I didn't like the formula or the wand. It was such a lose, lose. 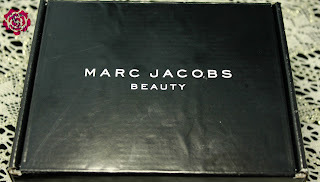 I wanted to review this with an open mind because I do like Marc Jacobs makeup in general so I was hoping for a great mascara. 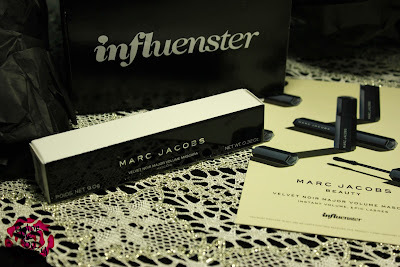 The packaging is fun, modern and ultra sleek. The claim is, "major drama, oversized lashes, velvet-like look". The formula is very velvety. After application, your lashes aren't stiff. they are soft and malleable still. 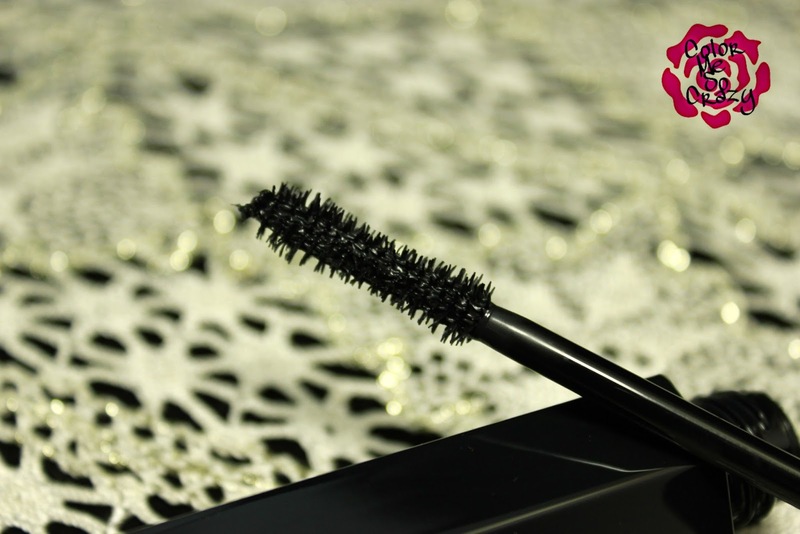 This is a great feature of a mascara. I don't like feeling like I have boards on my eyes just to make them look gorgeous! I am such a wand person so that is a super important feature of a mascara that I choose. It has to have a wand that is easy to work with, doesn't clump, and is flexible. So far, this wand does all of that. I also like the hourglass feature of it so you have better control. Overall, I really like this product. 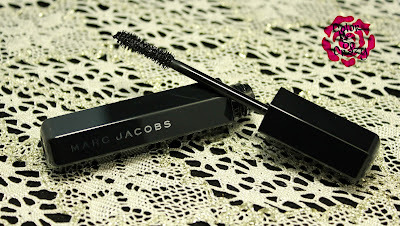 Marc Jacobs did a great job with this mascara. There was so much volume and lengthening. It was super easy to build depending on how you like the look of your lashes and it was also super easy to remove. For $26.00 this could be yours from Sephora!